I really love what I do. Sitting idol kills me! When my dear friend and mentor needed help to get her admin in hand, I jumped at the chance. 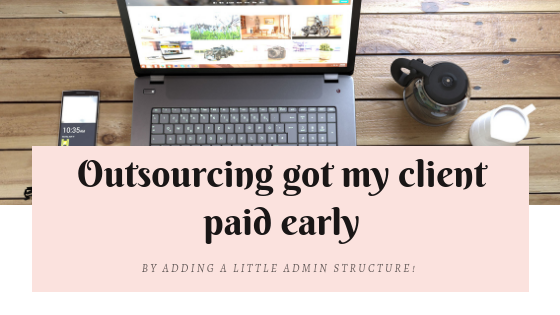 With all the admin things under control, suddenly she was getting paid three weeks sooner. It’s sometimes so very easy to overlook the benefits of having someone else run your admin. For Melissa from FoxandOwl it suddenly turned into being paid ahead of schedule. I met Melissa when she joined the dance studio I co-own, she was getting married and starting a business. She very gently told us that the studio website was very 80’s, that what we were doing on social media was not really working. So we bartered, classes for training. After my initial struggle of two months to figure out the Google Blogspot for the studio’s then blog, it was a breeze, learning all about WordPress and social media best practices. She pointed me in the direction of free apps, and still, today pulls her hair out when I do something *just plain dumb*, especially if its something we had just discussed! As Fox and Owl Media grew, so did my ability to offer more of my own admin skills. 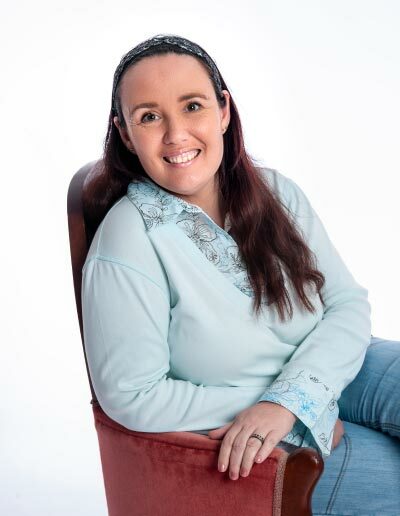 My curiosity about working online and having a flexible timetable grew. Melissa stepped in again and offered mentorship and help, defining my niche, creating this website! With the many options out there for small business owners, having a Virtual Assistant is an easy no fuss way of getting work done quickly. Your Virtual Assistant will have far more knowledge about what you need for your online presence than you, you can hire more than one to get all the online things in place. And many Virtual Assistants surround themselves with other Virtual Assistants combining their knowledge to offer you a one stop shop! Have you considered the time you would be saving having someone create, send and follow up on your invoice’s? What about all the time you spend posting on social media? Do you have weekly and monthly reports that need to be run?